AND TO SERVE OUR COMMUNITIES AND COUNTRY. A Huge Fundraising event coming to the Legion Br. 92 in Gananoque. to view our website and see the barrels we have … click the link below …. 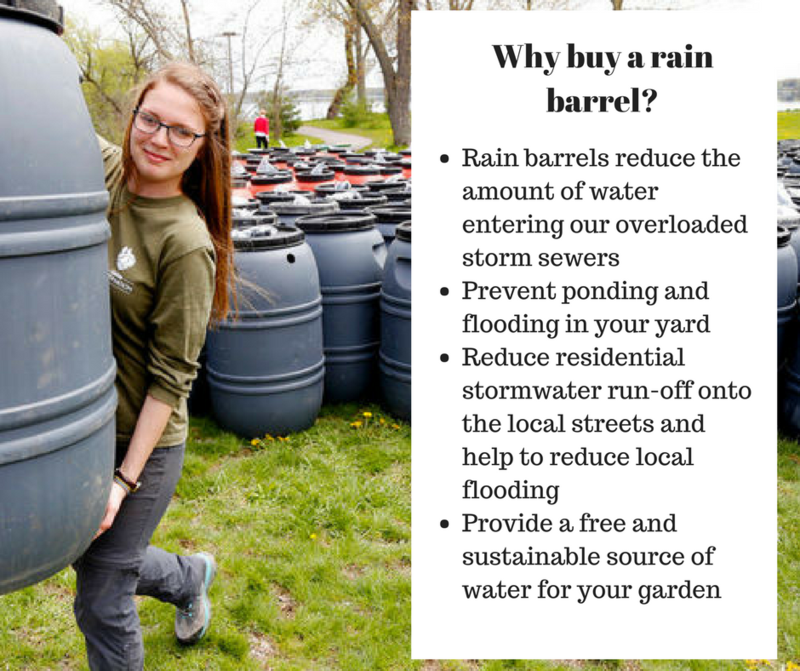 As part of the Victoria Day weekend and just in time for the start of the gardening season, the Gananoque Legion will be offering RAIN BARRELS for sale. Details are available on their website https://rainbarrel.ca/rclbranch92/ and will be listed in the Gananoque Reporter as well. The barrels previously were used to store edible juices and other foods and are a very popular garden item with the customers. Just remember ….. Mothers Day I 12 May. What a great gift for only $55.